A gang of thieves stage a daring heist from a secure vault deep below Princeton University's Firestone Library. Their loot is priceless, but Princeton has insured it for twenty-five million dollars. 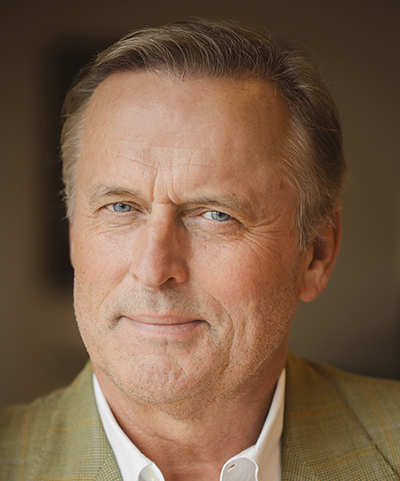 Long before his name became synonymous with the modern legal thriller, John Grisham was working 60-70 hours a week at a small Southaven, Mississippi law practice, squeezing in time before going to the office and during courtroom recesses to work on his hobby--writing his first novel. Born on February 8, 1955 in Jonesboro, Arkansas, to a construction worker and a homemaker, John Grisham as a child dreamed of being a professional baseball player. Realizing he didn't have the right stuff for a pro career, he shifted gears and majored in accounting at Mississippi State University. After graduating from law school at Ole Miss in 1981, he went on to practice law for nearly a decade in Southaven, specializing in criminal defense and personal injury litigation. That might have put an end to Grishams hobby. However, he had already begun his next book, and it would quickly turn that hobby into a new full-time career. When he sold the film rights to The Firm to Paramount Pictures for $600,000, Grisham suddenly became a hot property among publishers, and book rights were bought by Doubleday. Spending 47 weeks on The New York Times bestseller list, The Firm became the bestselling novel of 1991.